Rate and review EquityTrack in Salt Lake City, UT, United States! 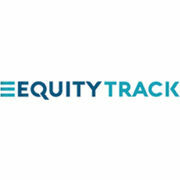 Share your experiences at EquityTrack with your friends or discover more Financial Services in Salt Lake City, UT, United States. Colonial Stock Transfer Company, Inc.